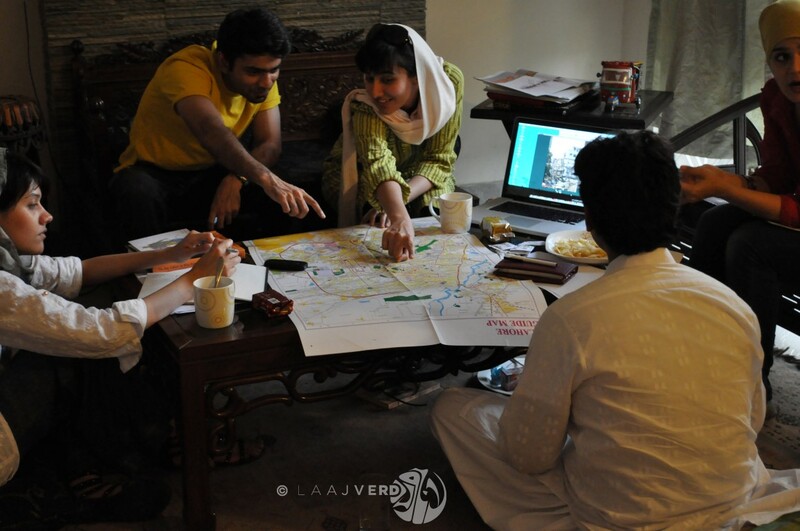 SLICE maps an imaginary line that cuts through buildings and across streets from Lahore to London, establishing a new dialogue with the social and physical fabric of two iconic, complex and historically linked cities. 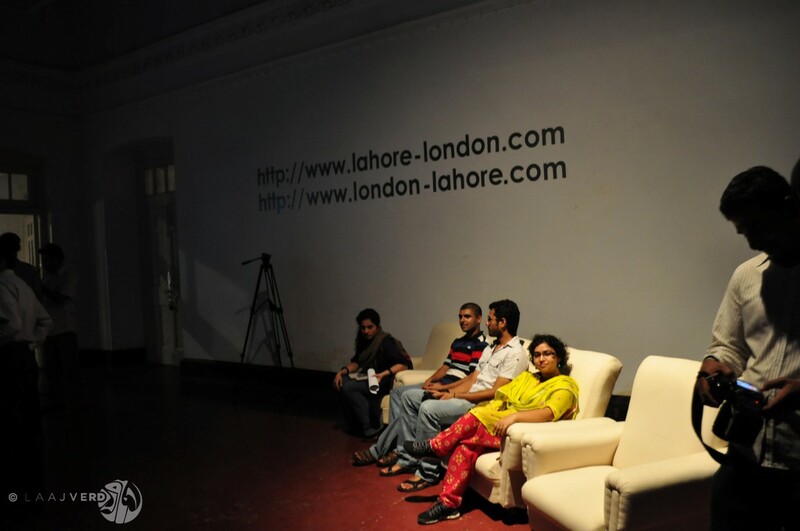 Focusing on the first mile at each end of the line, which runs from Lahore Central Station to Liverpool Street Station in London, a group of Lahore and London based artists were invited to make a work each, inspired by a location on the slice. 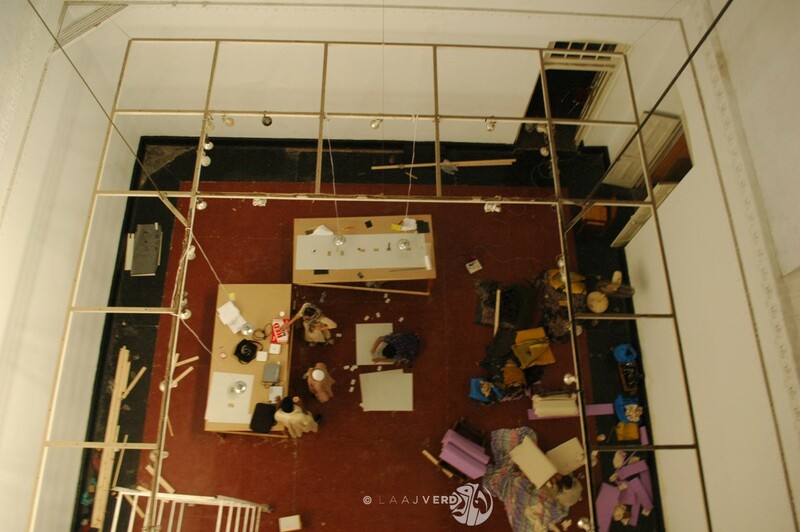 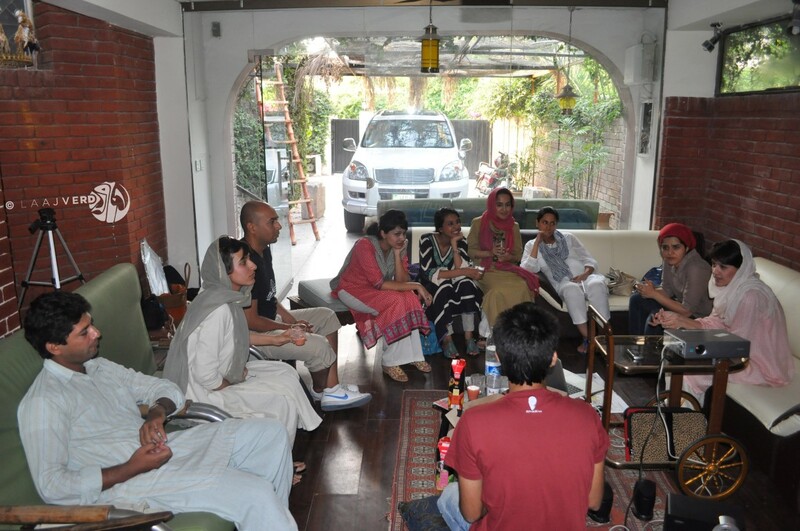 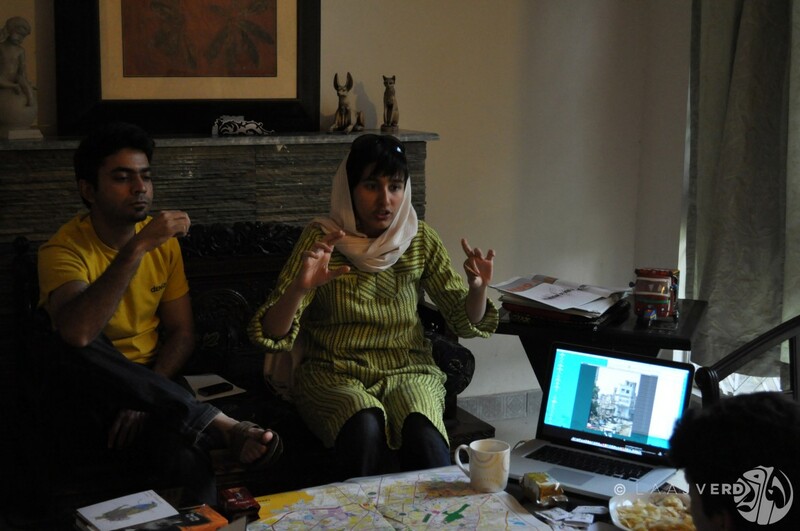 Slice is collaboration between Other Asias and Scale and is hosted by Laajverd in Lahore. 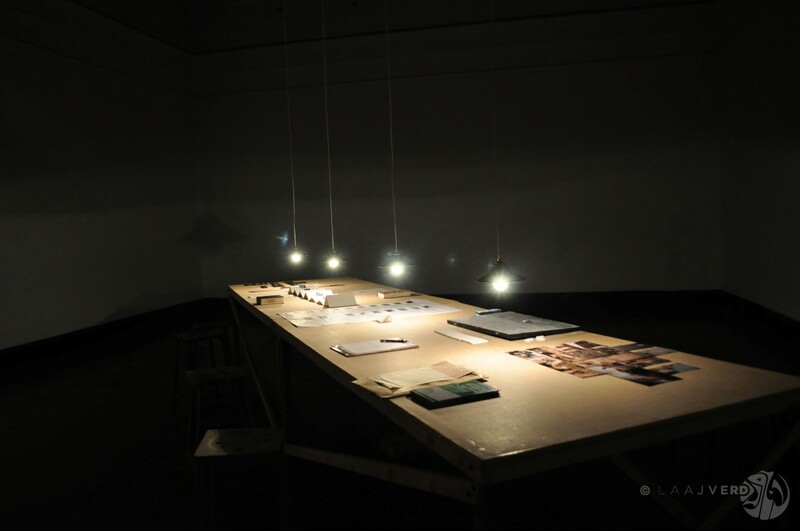 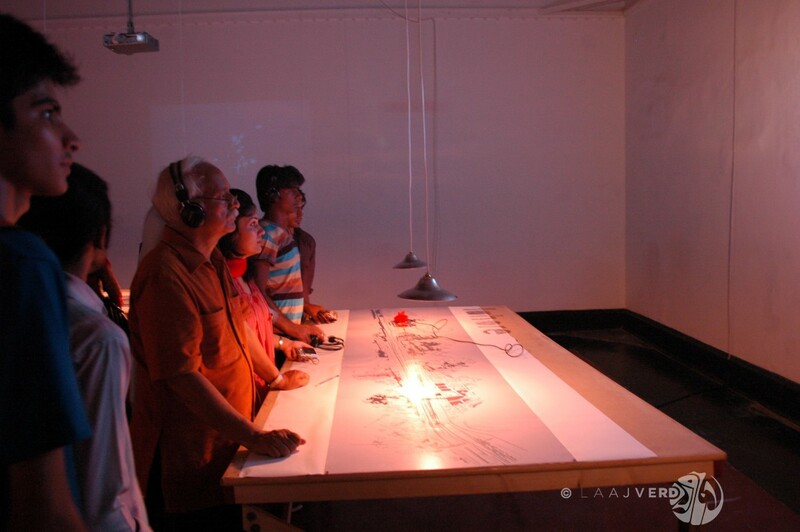 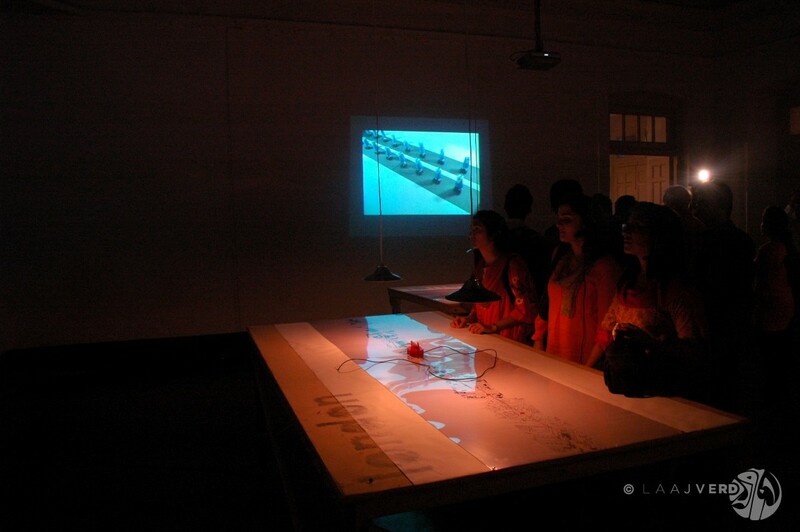 It was shown at Zahoorul Akhlaq Gallery, Lahore, Richmix and Idea store Whitechapel in London.